We’re pleased to announce that Ascertia has been ‘Highly Commended’ at this year’s UK IT Industry Awards in the Cloud Innovation Provider of the Year category! 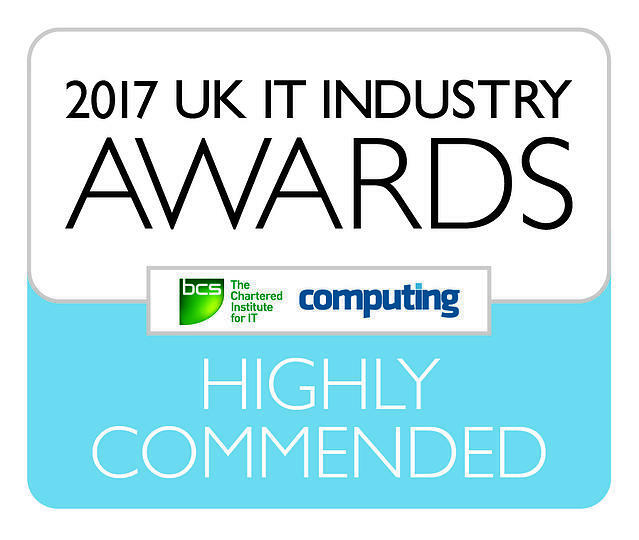 This is a significant achievement at one of the IT industry’s most well-known and respected awards. This continues our award success - last year SigningHub was named Productivity and Collaboration Product of the Year at the UK Cloud Awards 2016. This latest recognition further validates the strength of our electronic signature solutions and SigningHub. Our products and services are trusted globally by governments, banks, technology companies, healthcare providers and other leading organisations across the world. The UK Industry Awards focuses on the contribution of technologies, individuals and organisations that have excelled in the IT industry over the past year. Visit here to find out more about our services.